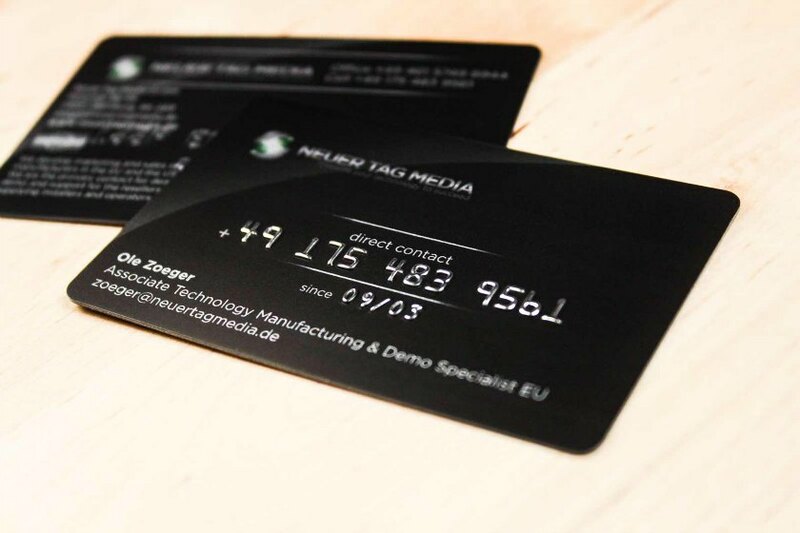 Adding dimension to your business card is a great way to stand out. 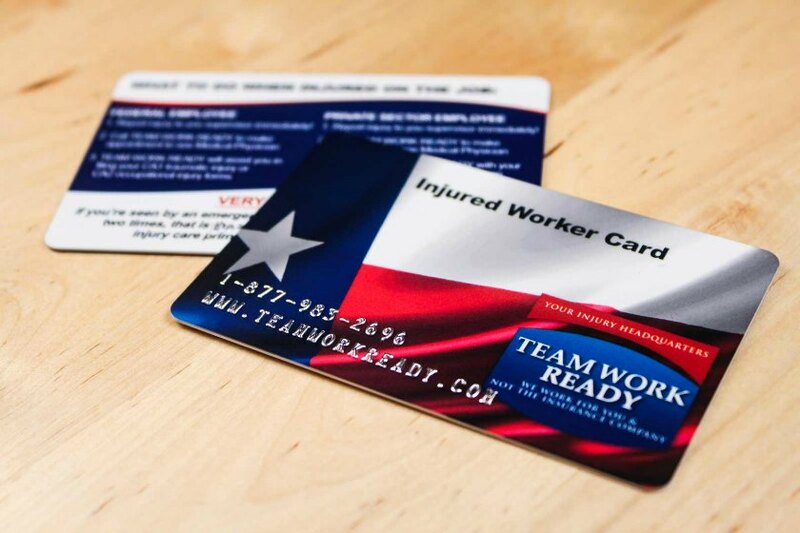 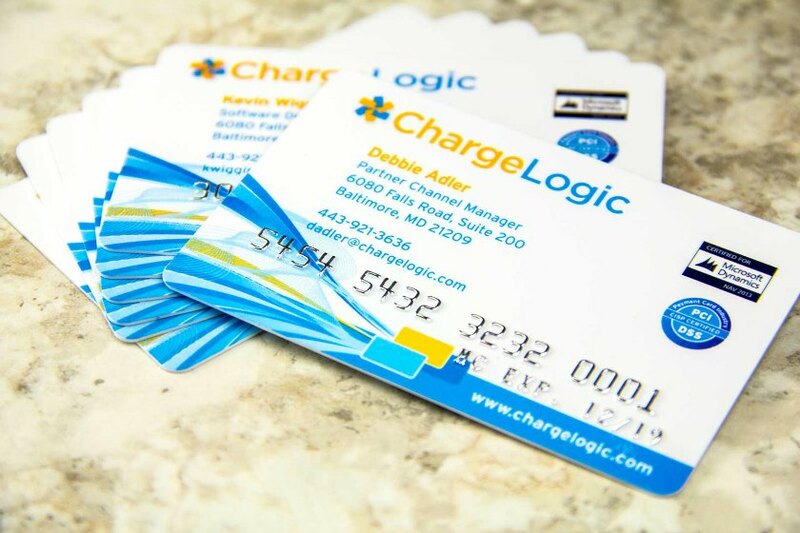 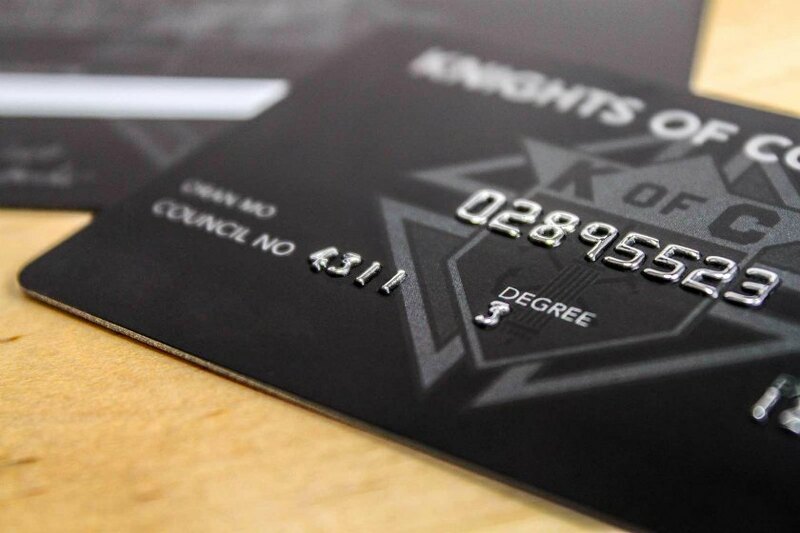 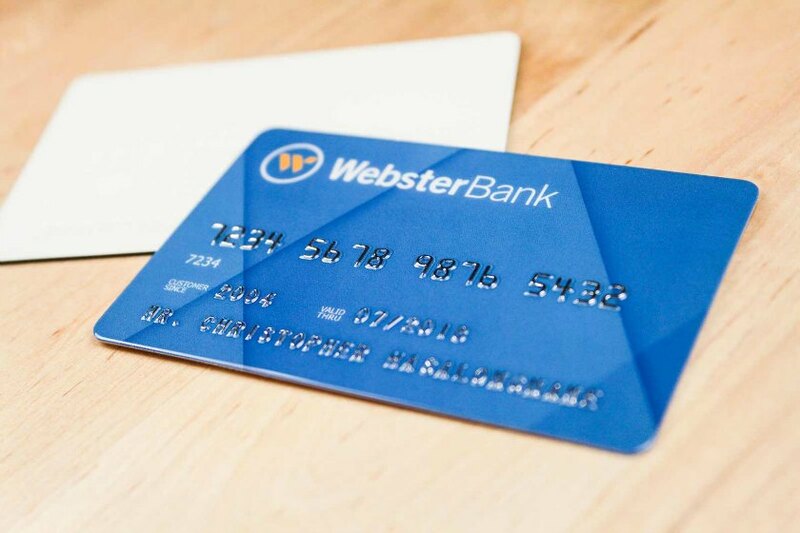 Get the look of a credit card or use embossing to highlight important information such as your name, website url and phone number. 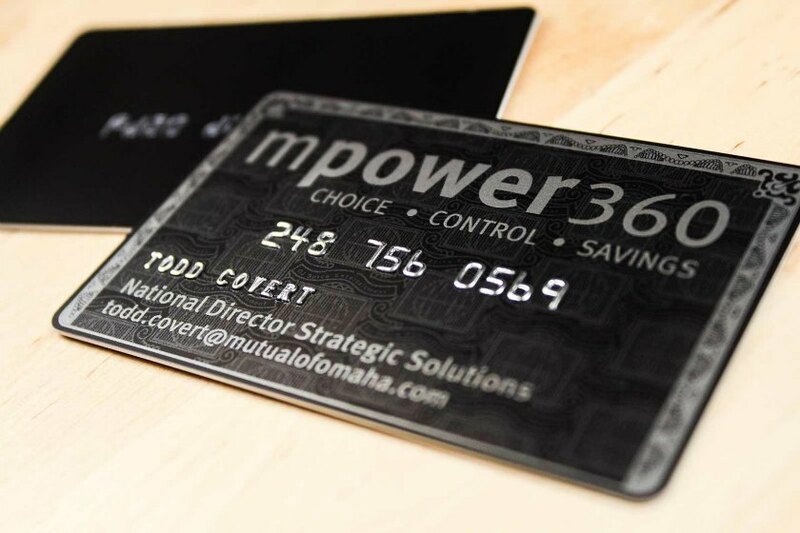 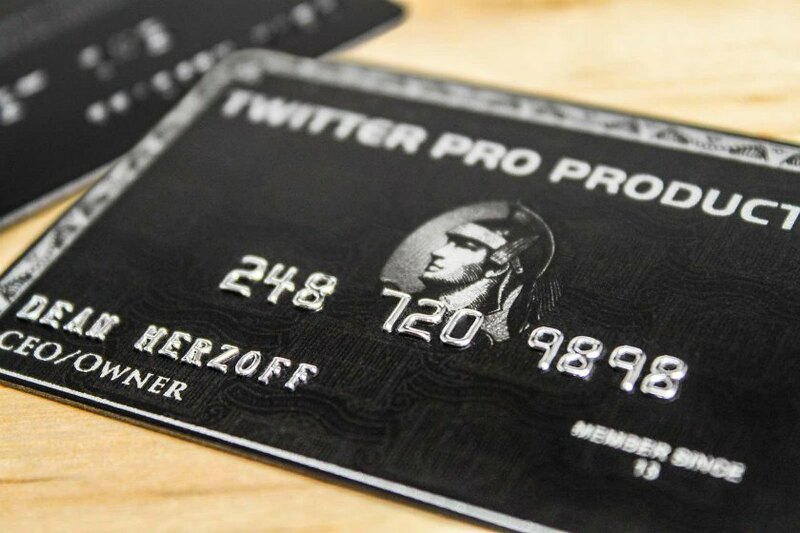 An embossed business card can be a great way to get someone's attention. 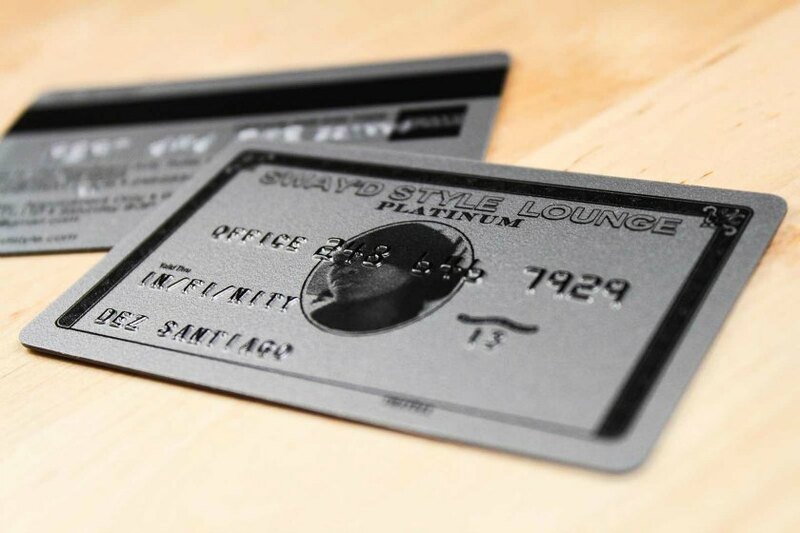 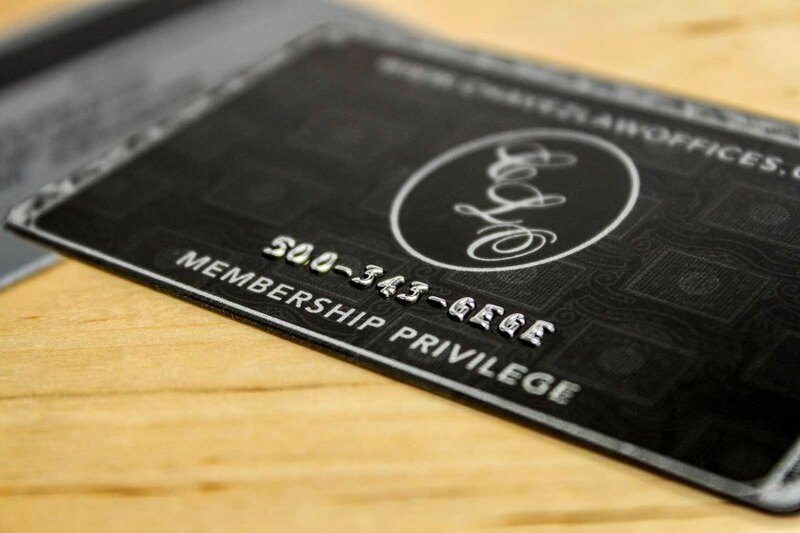 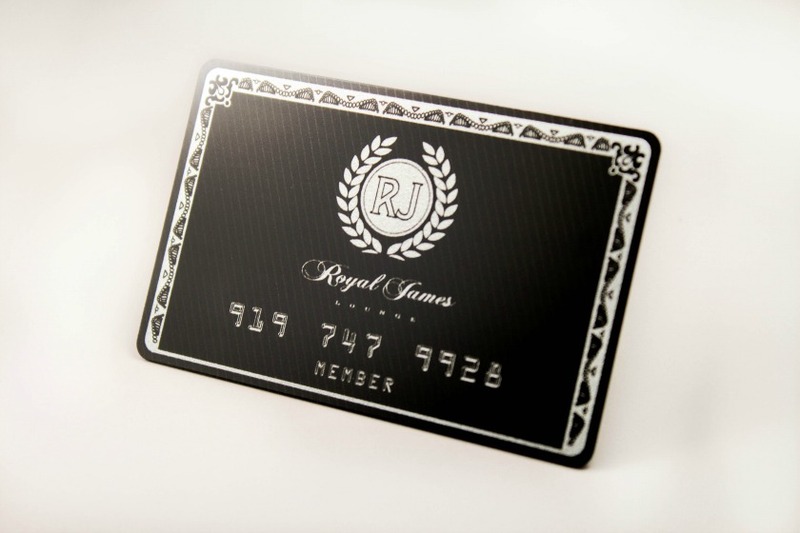 Talk to our team about creating your embossed business card today.